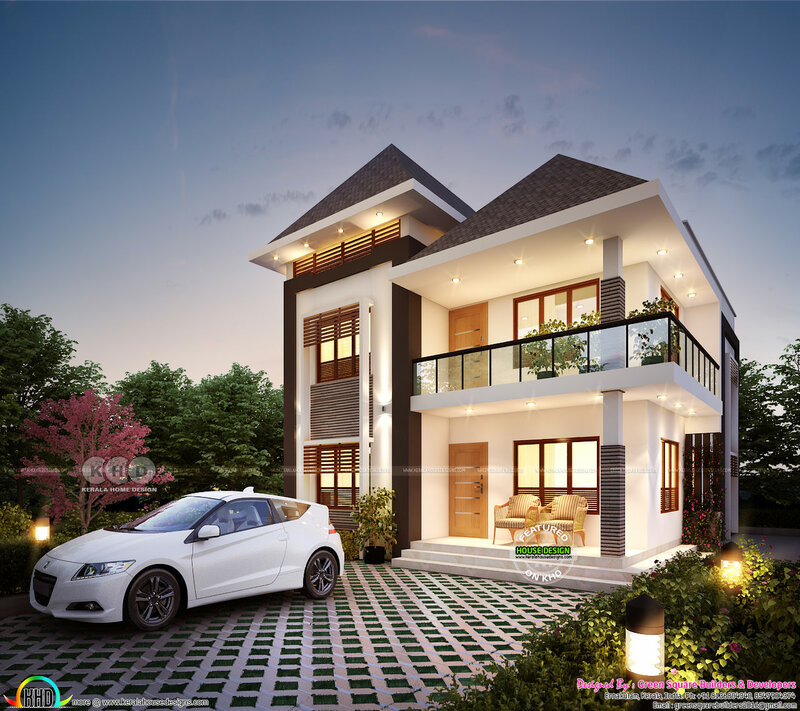 1971 Square Feet (183 Square Meter) (219 Square Yards) 4 bedroom modern look stylish house architecture plan. Design provided by Green Square Builders & Developers from Perumbavoor, Ernakulam, Kerala. 0 comments on "1971 square feet 4 bedroom stylish modern home"